In a world populated by anthropomorphic vehicles, Lightning McQueen attempts to be the first rookie to win the Piston Cup championship. When the last race of the championship results in a tie between three cars, a tie breaker race is scheduled for a week later in California. In order to reach California at the earliest and start his practice, he pushes his trailer, Mack, to get him to California overnight. Mack drifts off during the night and the sleeping McQueen slips down the trailer and wakes up later in the middle of traffic. 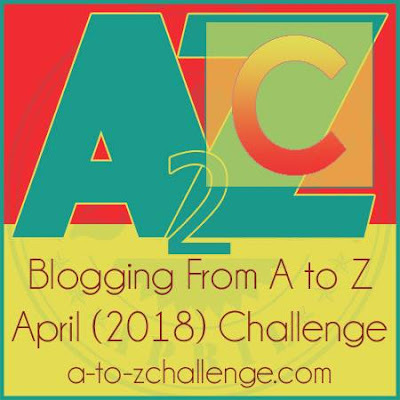 In a bid to find Mack he speeds up but ends up getting lost in a run-down desert town called Radiator Springs, the ex-popular stopover along the old U.S. Route 66. The construction of the road for Interstate 40, bypassed Radiator Springs, literally taking it off the map. Radiator Springs is a hot spot for cars with the best fuel and the best tires in town. But since it got bypassed, no one ever comes into this town. When McQueen ends up ruining the main pavement of Radiator Springs, he is captured by an old tow truck, Mater and taken in front of a judge, Doc Hudson. When local lawyer, Sally, enters the scene, all the vehicles of Radiator Springs ask McQueen the repave the road, if he ever wants to leave this place. But McQueen has a race to win in a week and the road work would take more than several days to complete. Initially, he does a shoddy job just to get it done with, but the other cars do not let him leave until he does a good job. 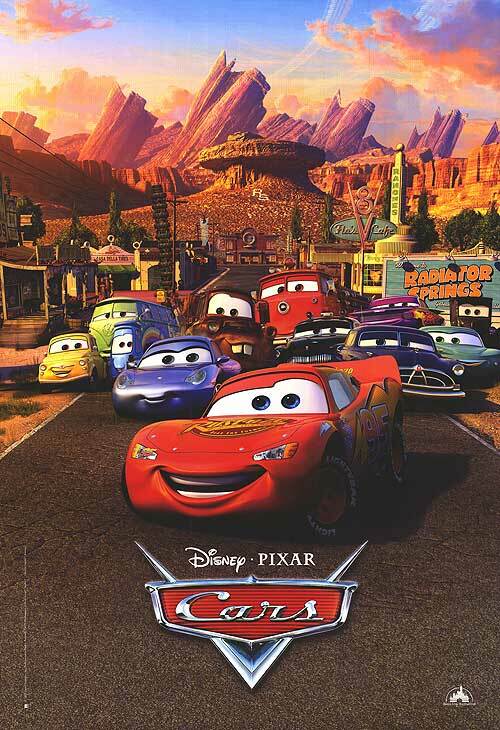 Soon, McQueen learns about his fellow cars and the importance of Radiator Springs. As days pass, he falls in love with the place and with Sally. But, what about his race? And will Radiator Springs remain undiscovered? I'm usually not a fan of animated movies and I only happened to watch this a few years ago. Every character in this book is a vehicle and each one is so cute and well thought of. Mater in particular, is my favorite. The concept is a take on Disney's 'Planes', but I doubt if that would have been as good as this one. 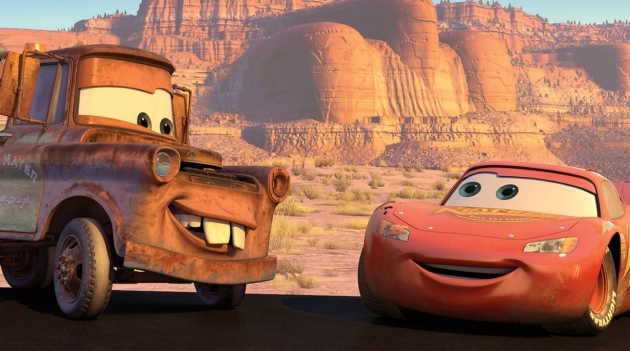 Cars has a soul to it, every vehicle has feelings that the viewer can actually feel. It is a genuine concept with love, kindness and warmth in the middle. Owen Wilson is the perfect voice for McQueen who is slightly pompous and arrogant in the beginning. You can see how Radiator Springs changes him. Be it Luigi or Guido, Sally or Flo, every vehicle has a beautiful and kindhearted soul here. The movie teaches one about beauty in its simple form. It also teaches us about kindness, hard work and patience. It is a very happy film and I always turn to it when ever I feel low. My favorite scenes are the ones where McQueen discovers that Doc is the "Fabulous Hudson Hornet", a three-time Piston Cup winner and the one where Mater gets to live his dream and ride on a helicopter. All in all, a warm happy film. It makes you feel like your are having a hot cup of soup on a cold winter day. I haven't watched its next 2 sequels, I just want to have the memory of this, warm and fuzzy in my heart and soul. Runners-up: Cast Away (English), Chak de! India (Hindi), Chocolat (English). Thanks to the sonny boy, I have watched this movie ages ago and the details are sketchy now, but it is a lovely heart-warming movie. Watch the movie together, you'll love it. Cutest cutest movie... though the subsequent parts werent as good. That's exactly why I haven't watched 2 and 3. I want my memory to be fresh with this one. I usually do not prefer to watch the dub version but watching it in Hindi is hilarious - oh the translation!